In Case You’re Wondering… – Hey, Look! A Writer Fellow! Zechel is a wonderful artist! I couldn’t have been luckier! Aww. Beautiful. I was wondering about the mouse, Mike. I figured it was related to your affection for rats. 🙂 Now I know the truth! My plan is to write a rodent character into everything I get published. I concur. Zechel is a national treasure. Who knew mice had such beautiful, shinning eyes? Love the illustration. Oh. I figured you’d found an amazing artist to doodle your face when you’re in the middle of one of your ‘writing thoughts,’ 🙂 Super cute, Mike. I could only dream of being as cute as Scampers. The mouse is adorable! To celebrate your new book (my, but you are busy these days) and how we both love mice, we should do a mouse themed Debatable next month. Yer on! 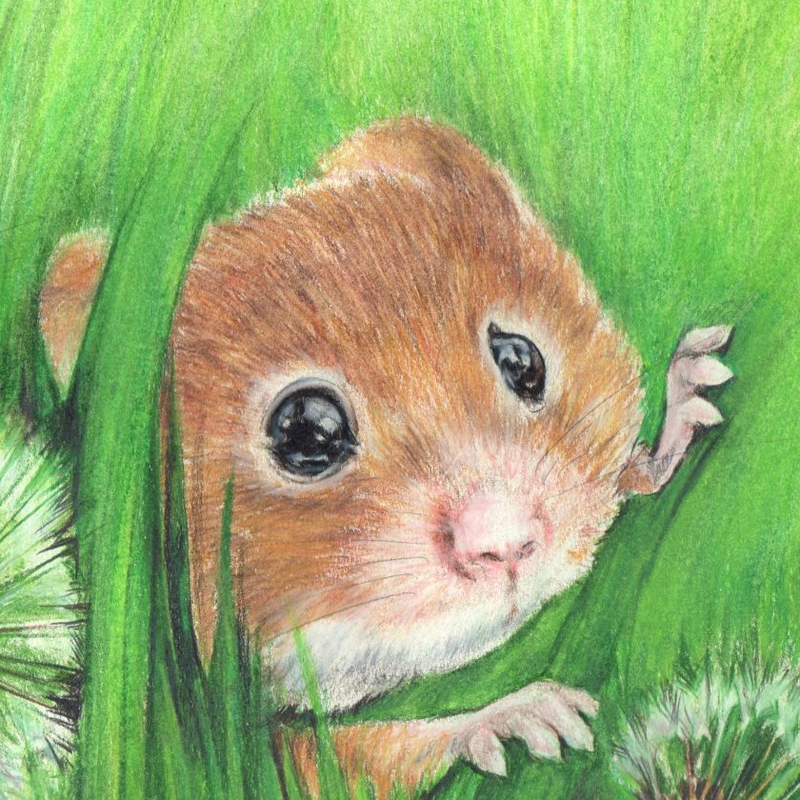 The best rodent in kid lit! Isn’t it? I was very lucky to get paired with Liz Zechel. Oh so cute — especially enlarged! I read the two great reviews you’ve already received. Congratulations! 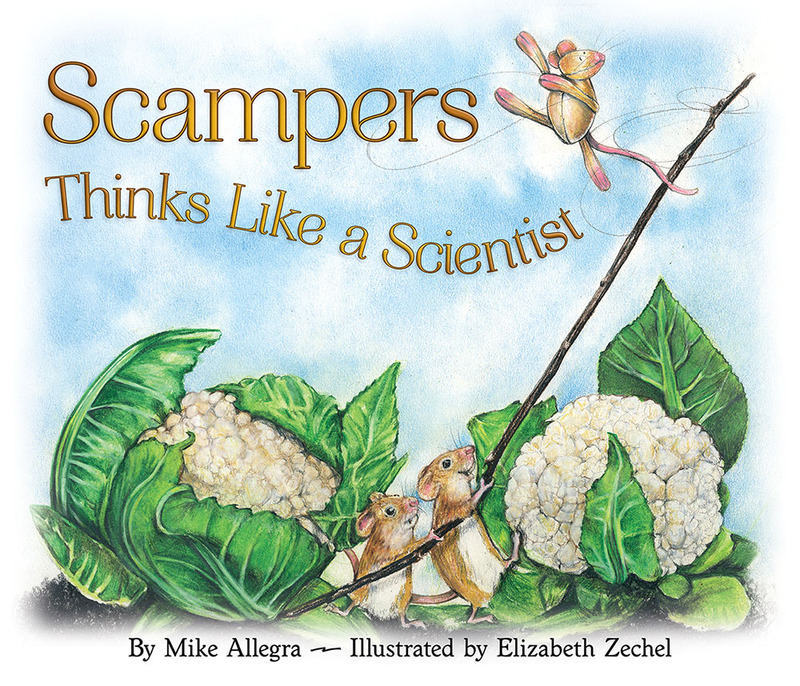 It looks like an entertaining read that will encourage kids to do research like Scampers. I just pre-ordered it because I absolutely love the mouse. Excited to read your book. I just came across your blog today via Molly @ Catswrite regarding stats. Yay! Thanks so much, Erika! 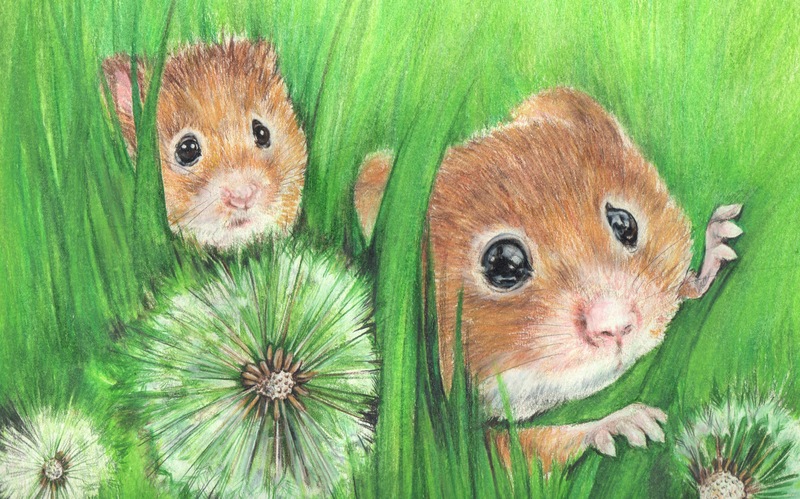 I was so blessed to be paired with Liz Zechel; her illustrations are simply perfect.